iPad Pro is Apple’s tablet that you can conveniently use to take or save your Valentine photos. They do have an enough memory space that lets you save your precious Valentine photos. 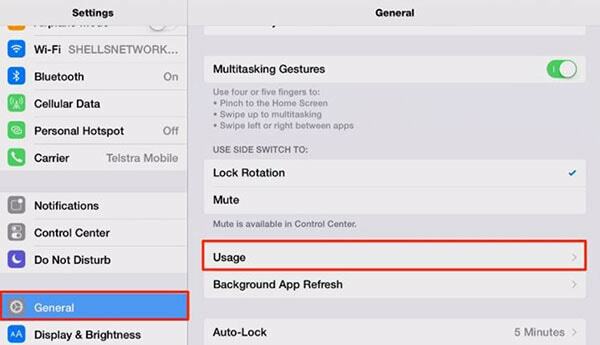 However, in the event that you are managing files on your iPad Pro you could accidentally delete them from your iPad Pro. 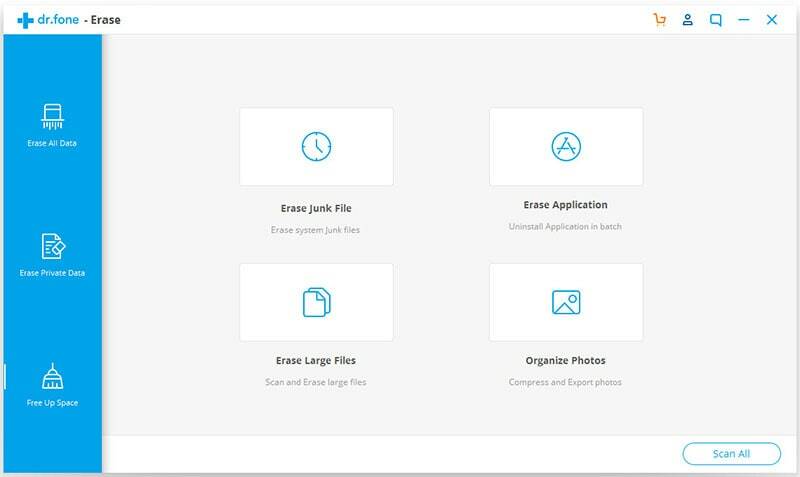 In some cases you could format or install software and ends up erasing data on your computer. This may be distressing but worry not since iSkysoft iPhone Data Recovery program. In this article you will learn how to use this software to recover lost data on iPad Pro. 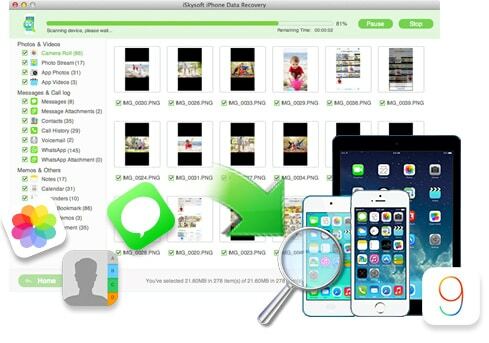 iSkysoft iPad Data Recovery is a software developed by iSkysoft that lets you recover lost photos, contacts, messages, calendars, Bookmarks, emails from your iPad, iPhone or iPod. This software is fast and convenient. 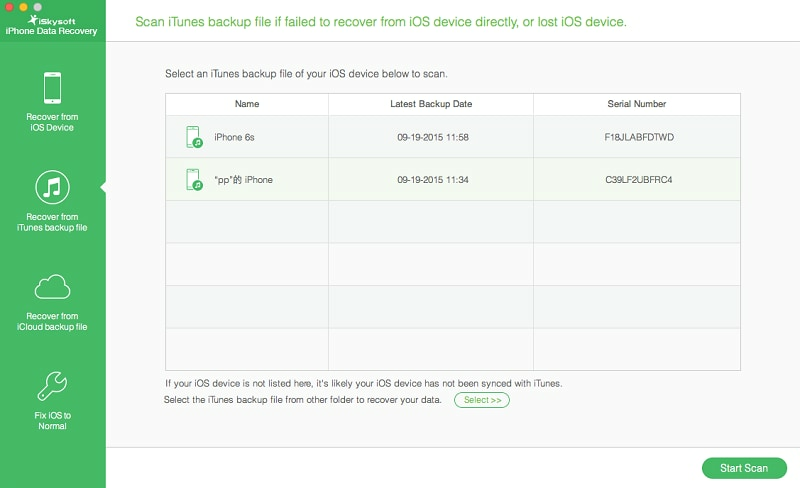 Moreover, it allows you to recover and download files that you had stored them in iTunes or iCloud. However, for you to download files from these two storage serves you should have done a back up of files to them. It allows you recover lost data files such Messages, Contacts, Photos, Calendar, Call History, Whatsapp History, Photo stream, Memos and much more. It is compatible with: iPad with Retina display, the new iPad, iPad 2, iPad 1iPad Pro, iPad Air, iPad mini with Retina display, iPad mini, iPod touch 5/4, iPhone 6S, iPhone 6S Plus, iPhone 6, iPhone 6 Plus, iPhone 5S/5C/5, iPhone 4S, iPhone 4 and iPhone 3GS. It allows you restore files lost due to different scenarios like, deletion, system crash, damage, upgrade failure, jailbreak failure, and format reformatting. It allows you recover files from iTunes and iCloud from any iOS device. 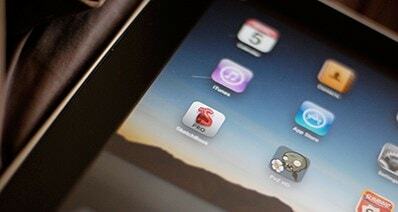 With this software you can easily fix or repair your iOS gadget when it cannot get out of Apple Logo. It is integrated with a browser to allow you efficiently search for files. Open the program on your Mac and select "Recover from iCloud backup file" option. It will direct you to log in to your iCloud account. This action is free and secure. 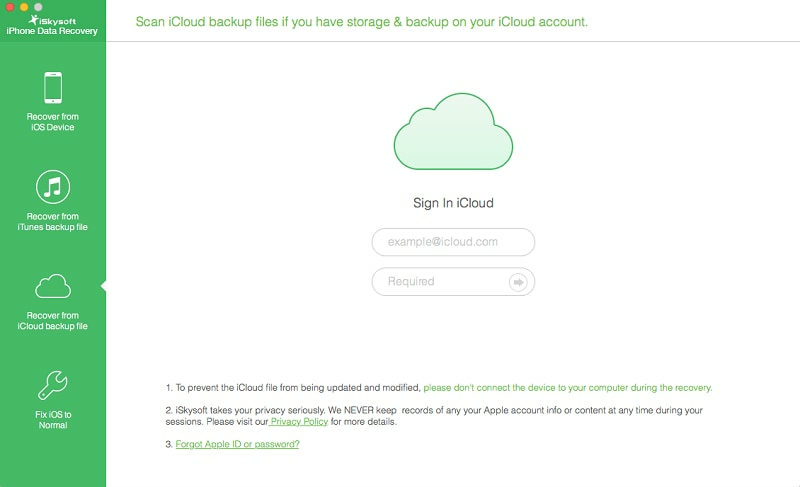 Upon signing in to your iCloud account you will all your iCloud Backup files. 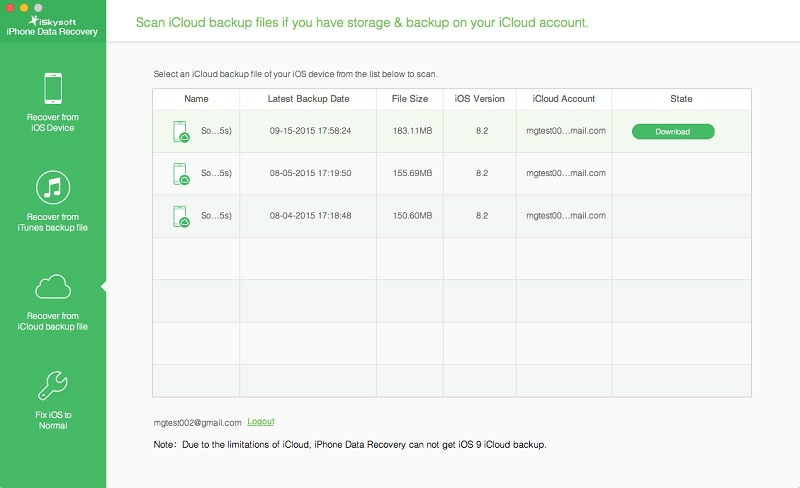 You will see them by their name, File Size, iOS version, and iCloud account not forgetting the day you did the backup. 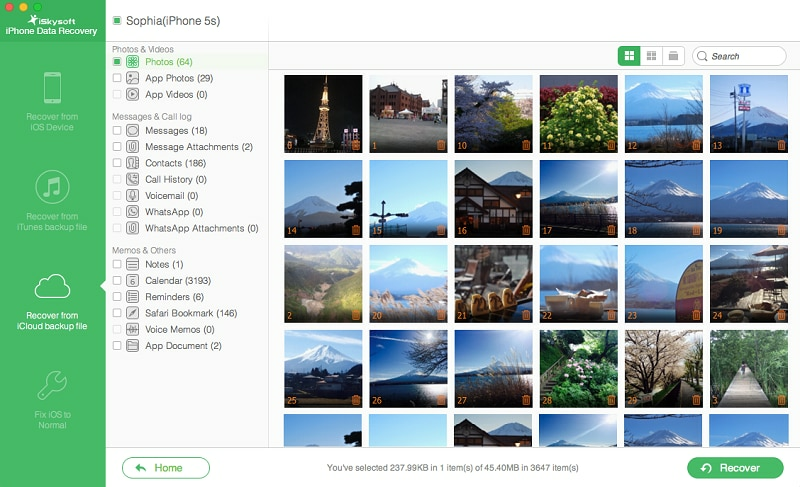 Select the backup file that contains your photos and click on Download. When the download is ready, click on "Scan Download" button. Now, take a look at the Photos recovered. Mark all Valentine Photos you want to recover and click on "Recover" button. These Valentine will be stored on your Mac. On the program window click on "Recover from iTunes backup file". You will your iPad Pro with its serial number and the last day you did a file Backup. Click on it and proceed to the next step. Click on "Start Scan" at the bottom right to commence scanning files. The software will scan and display all files on your iPad Pro iTunes backup file. 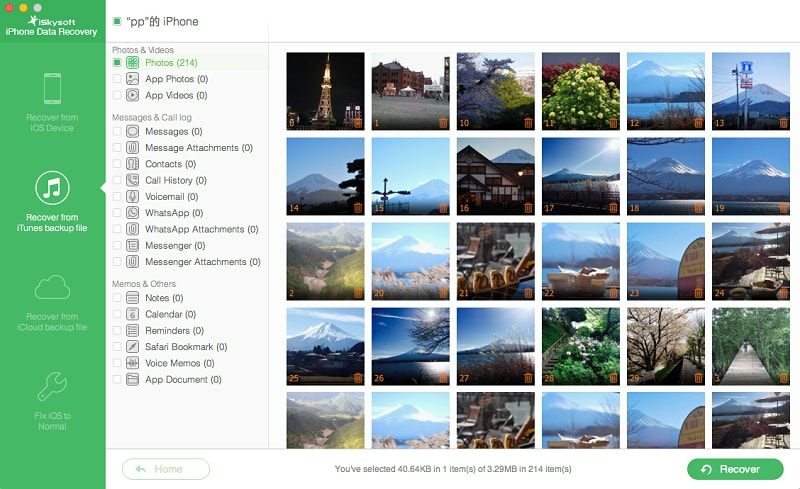 Navigate the cursor and click on "Pictures" icon to see the retrieved photos. 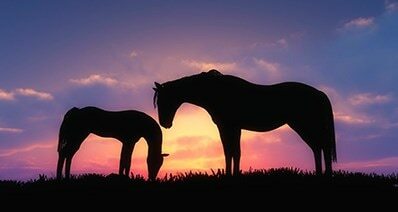 Check all your Valentines photos you wish to restore and click on "Recover" icon. That is all you can the move this photos from your computer to iPad Pro.